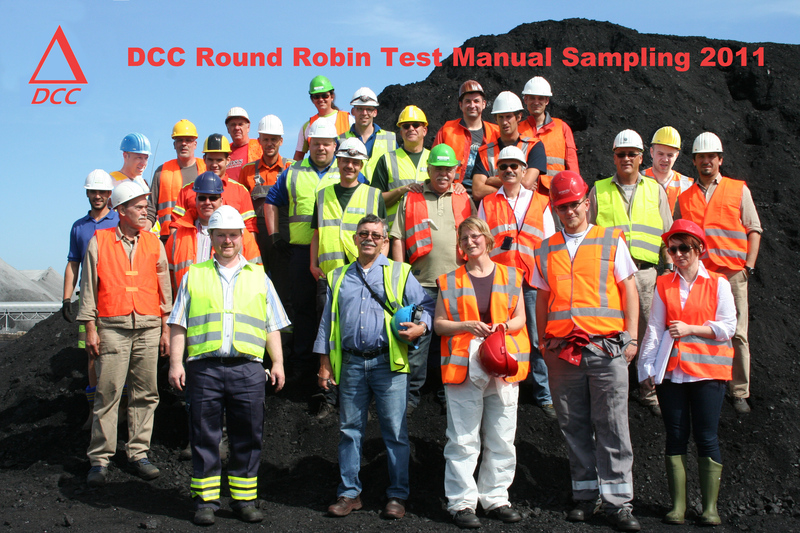 Round robin tests in analytical chemistry are already well established and essential tools for quality assurance as well as proof of competence of accredited laboratories. 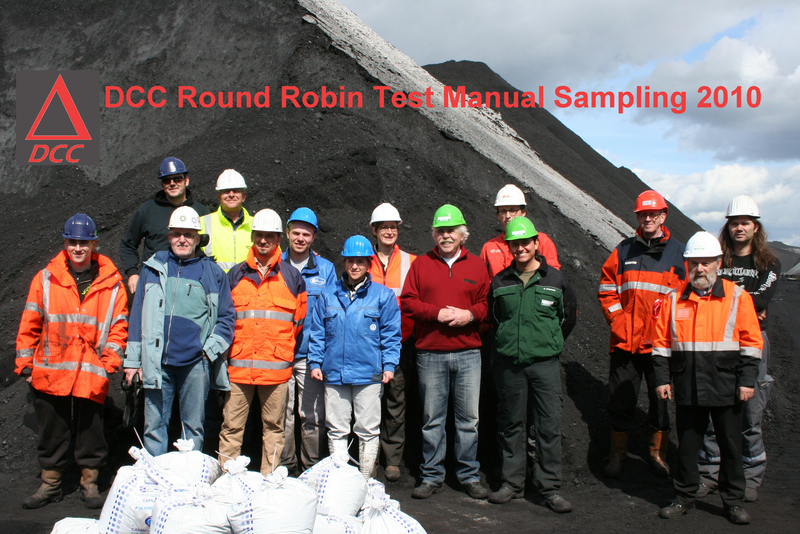 Round robin tests for the sampling of solid materials are still relatively rare, or not offered. This is a big disadvantage, because the influence of sampling on the test results is well known. 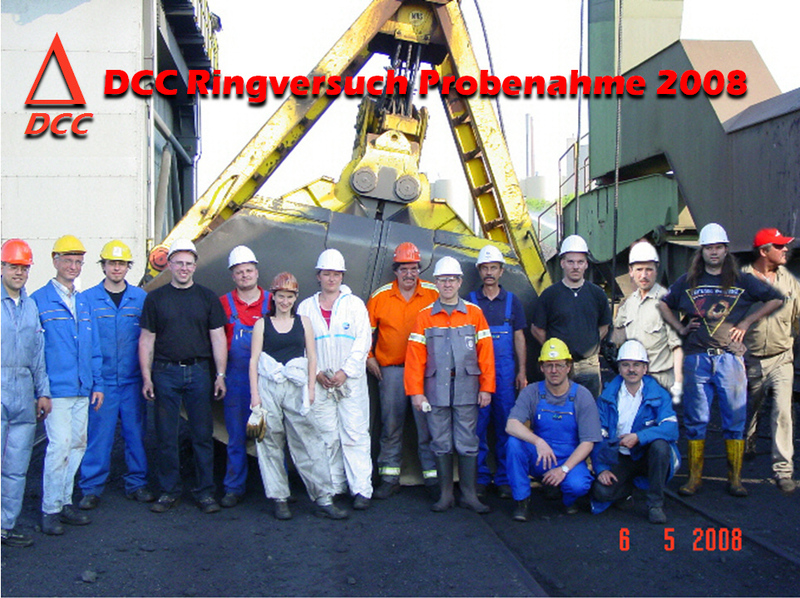 Systematic errors in the sampling cannot be compensated in the laboratory analysis. The sampling error can be larger by several orders of magnitude than the analytical error. The rule is: "The digits before the decimal point of a measured value the sampler is responsible for, the digits after the decimal point the chemist in the laboratory." 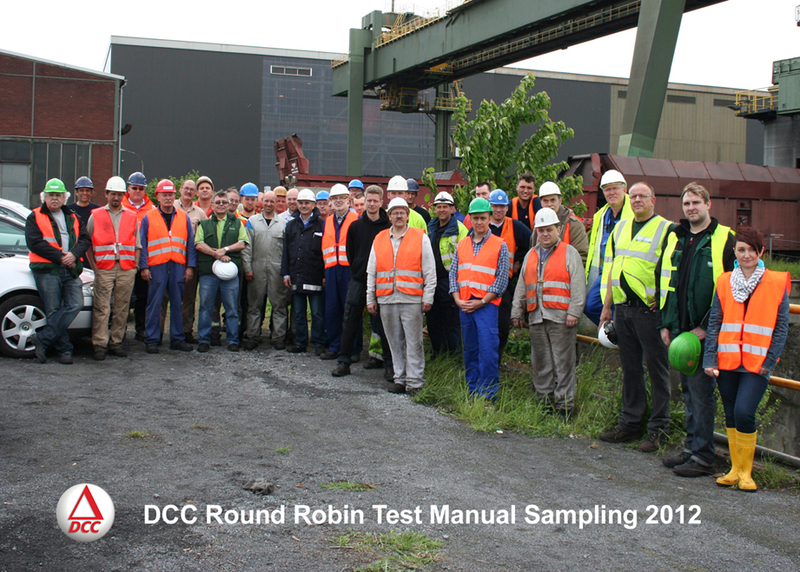 In the year 2017 we carried out a round robin test manual sampling of secondary solid revovered fuels fuels according to LAGA PN 98 and DIN EN 15442. We plan to do this also for 2018. A representative sampling makes high demands on the sampler. Laboratories accredited for the department of sampling, are facing the problem to proof competence in sampling to the assessors and auditors. 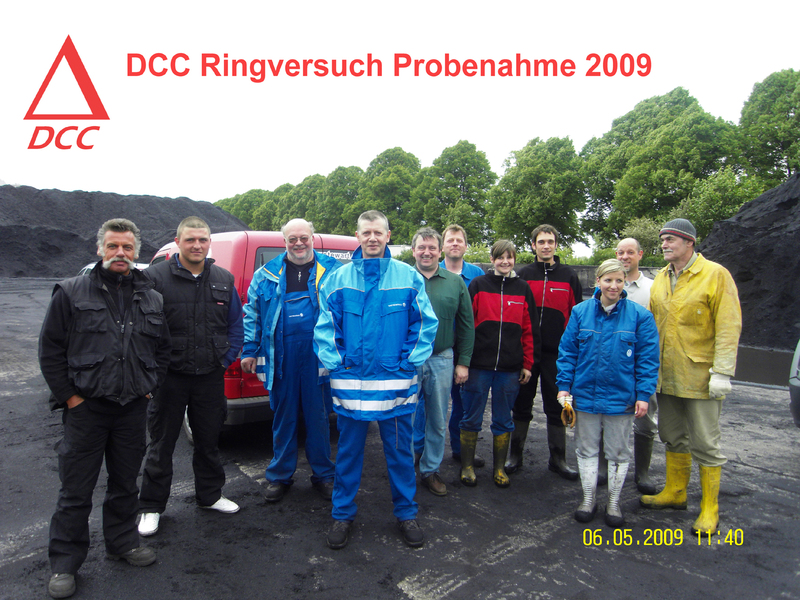 The DCC-round robin test manual sampling of import coal will (wants to) fill this gap.